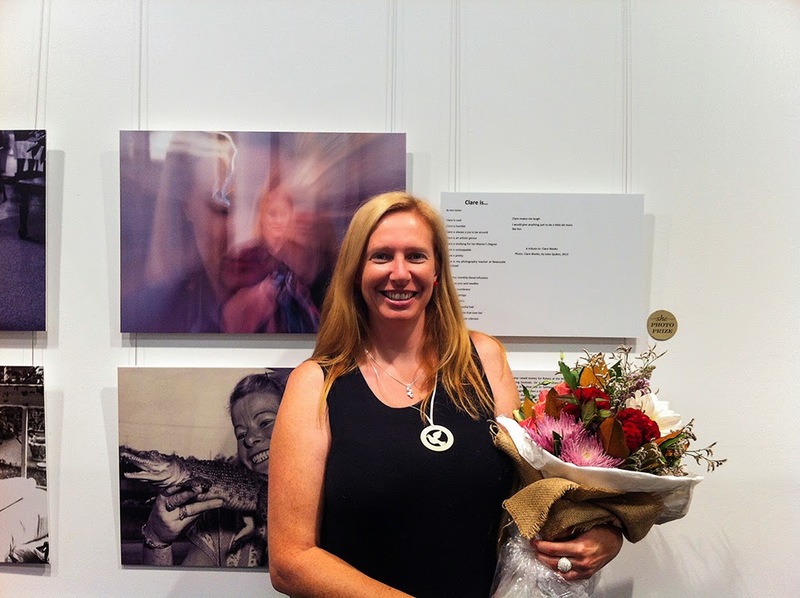 2013 TAFE Alumni Jules Spokes was the proud winner of the she: true stories. Ordinary & Extraordinary Photographic Exhibition which opened at the Lovett Gallery on Friday the 14th of February. The exhibition will be on display until March 22nd so if you get the chance pop in and check out the photos and read some inspiring stories.